Is not possible download ANY image, is returned an error (See the attached screenshot). 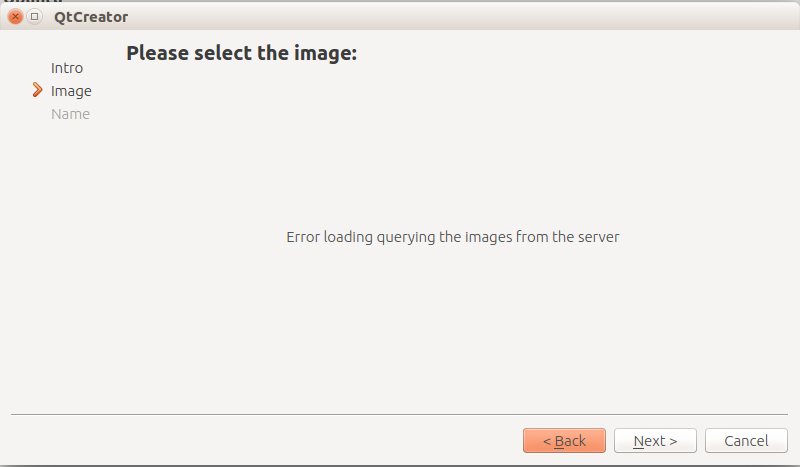 The error is returned also chosing the option "show all the available images". Sorry for this issues, but today i have retryed: i can see and download the available images from my Ubuntu sdk-ide (ubuntu 16.04 LTS). Now Everything works without any modifications.